Stories center around the daily life in Riverdale, which includes school, sports, part-time jobs, and romance. 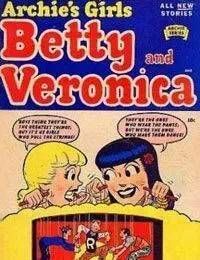 Most stories usually feature the two females as fight for Archies affections. On occasion, stories will delve into more serious subjects such as divorce or cheating.